the typical villages of Brinzio, Bedero and Gavirate around Varese. Click on (+) map larger, or on (-) map smaller at the top right corner of the screen. scale from 1:500 to 1:2,500,000. You can understand the altitude of the roads and of the routes. www.geo.admin.ch is a portal provided by the Federal Authorities of the Swiss Confederation. 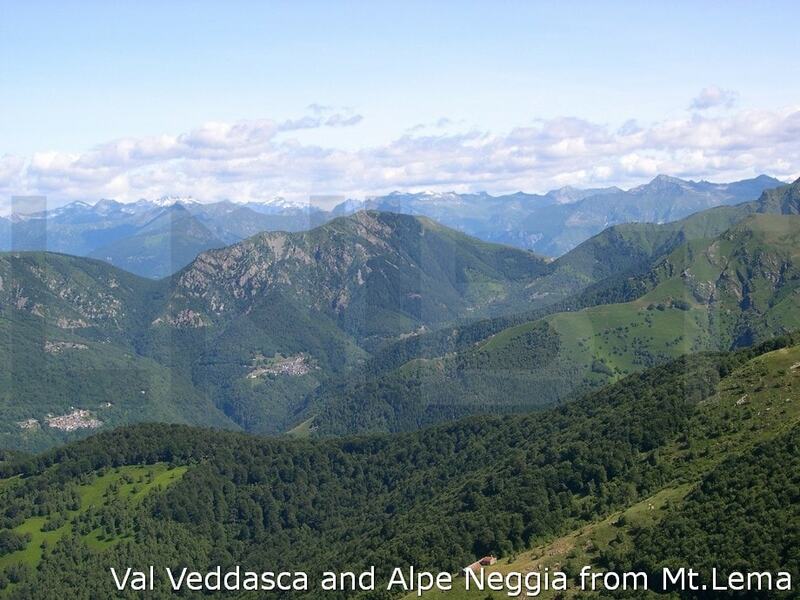 Trail Map – Via Verde Varesina – Trekking in Province of Varese, Scale 1:35.000 is another well done map. That's a paper map which you can find at the local tourist information offices on arrival or here in hotel. 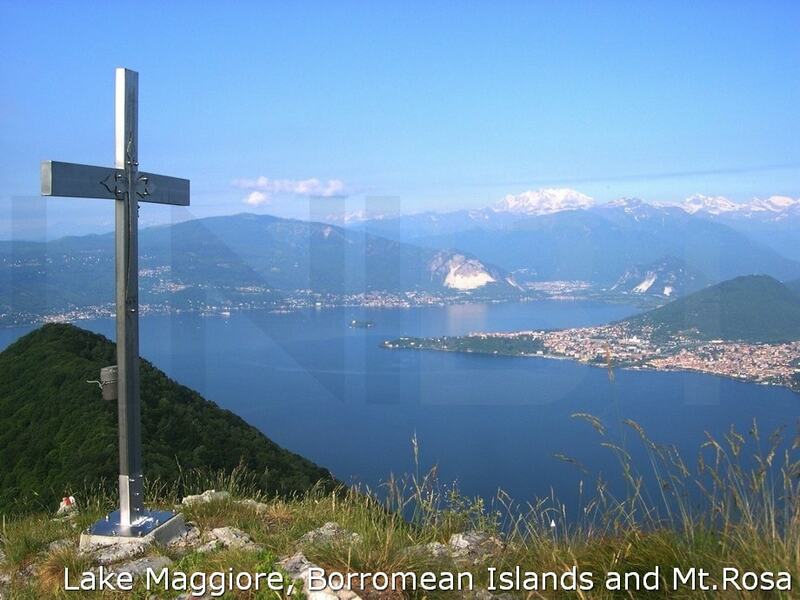 In particular the map shows both the trails for trekking and the roads for road cycling in the Norhern area of Province of Varese : among the Lake Maggiore, Lake Varese and Lake Lugano. The two maps are very detailed and precisus so you can discover the hidden cycle routes and itineraries in our cycling area in Northern Italy's Lake District. 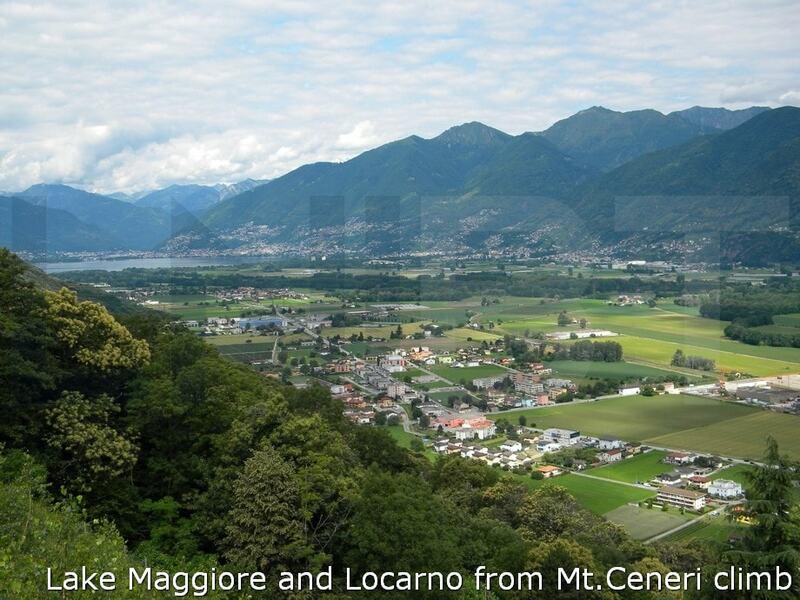 Eight bike routes and climbs along the valleys around Locarno and Ascona in Switzerland. We have designed rides which can involve these routes. They all are paved. The altitude profiles for all the toughest climbs around. Take a look at the charts if you want to tie challenging road cycling climbs with undulating routes in the foothills of the Swiss-Italian Pre-Alps. While the Alps remains a playground for pure climbers and the mountain goats, the beauty of Northern Italian Lakes, for riders of all levels, is its accessibility: there are few climbs here that will prove too difficult for the average rider. You can write the name of the climb or the village where the climb starts. The website provide info like kilometres, elevation gain, gradients and a drawing of the climb. Your own cycling holiday across Northern Italian Lakes can begin.